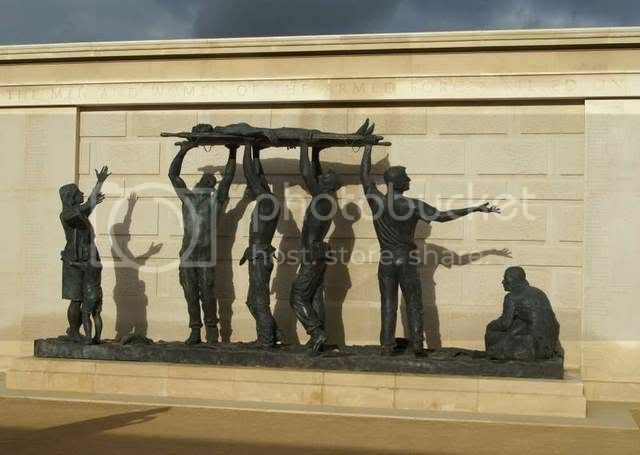 Armed Forces Memorial - search engine? Discussion in 'War Cemeteries & War Memorial Research' started by geoff501, Aug 11, 2009. I have added a mini-search engine, to allow searching on keywords. These can be names, numbers, place name, burial location or date and occur anywhere in the record. Note that dates are in the form 15 December 1908 and can be birth or death. Data input is case insensitive. Smudger Jnr and von Poop like this. Another piece of great work on your part. A real credit to you. No idea, Donnie. I would hope to think they could make additions pretty quickly, since it is a current development. I know the website is due for some maintenance as it was last year. Don't know who to ask. There is a contact form on the website, I've never used it . Nice photos.... I must get there. any ideas on how long it takes for a name to be put on the memorial? Just checked this online database by searching, the latest date is December 2007. I know it was updated towards the end of last year and there is an update due early next year. Would be interesting to know the answer to your question. Makes you wonder how difficult it is just too add the names on the memorial.....my mate was killed in Feb of this year...its crazy to have to wait so long. I was there in the middle of February 2009 and the names carved on the memorial went up to 2007. Another great product Geoff - just did a quick test drive - a detailed search is scheduled for later on this week! Here are some more posted by Adam last year. EDIT Just searched their site for Donnie's mate. They seem to have recorded the name only and no further details. I wonder if they are in the process of updating it, but it all seems very odd. The links produced by my AFM search engine seem to be broken - the database has been moved. Probably fixable, but I don't think it is used much? Thanks to you and your search engine I found 72 men with Walsall connections who have died post war whilst serving in the military. Several of these were 'killed in action' and have no other commemoration locally. For this I heartily thank you. I have recently used the search engine whilst researching other areas, ie Willenhall, Darlaston and others. 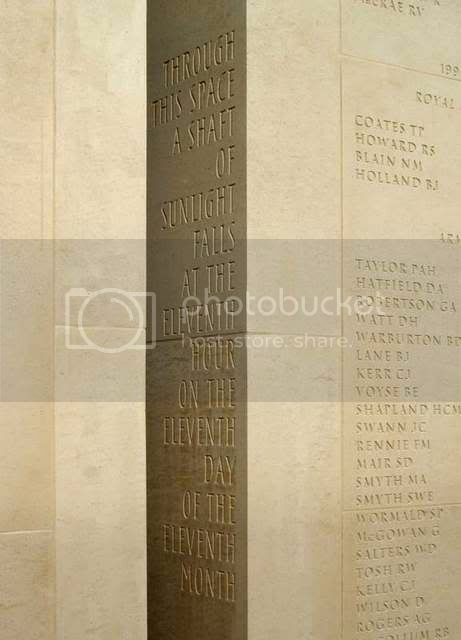 Whilst the link does not work it has given me the names to search on the Armed Forces Memorial. Again, many thanks, I totally appreciate the facility you have given us. If it is just the links that are wrong and the underlying database is unchanged, it should be easy to fix. Unlike the Scottish database, which now seems to have data for all casualties who were of Scottish origin or served in Scottish regiments from WW1 to the present day. A big job to update that one! Did you see any problems that I mentioned in post #15? But that was a few years ago and I'm not sure when the links stopped working. Now fixed! and should work. I'm not sure what updates they have added - these will not be in my search index.